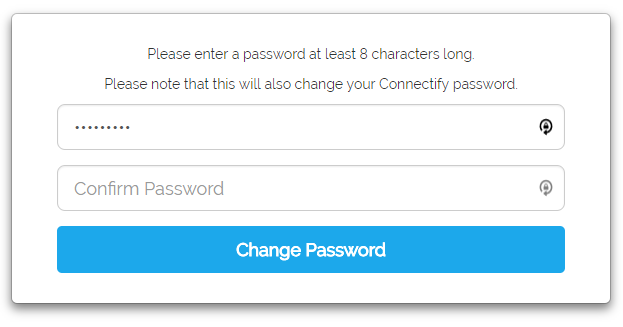 After you've clicked on Forgot Password, you'll be prompted if you are sure. 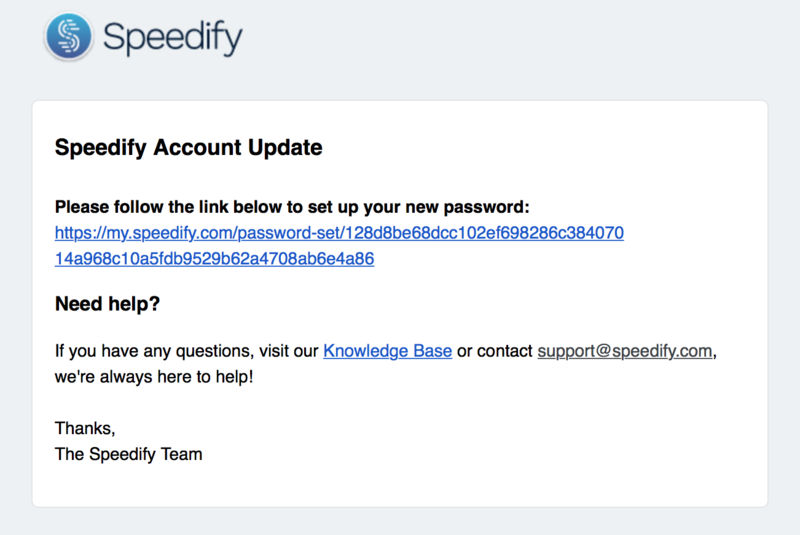 Then, a link will be sent to your email, which will allow you reset your password. After you click the link, you will be able to create your desired password. Then you are all set!